Jim had been smoking about 40 cigarettes per day for more than 20 years and was quite sceptical about hypnotherapy to start withs. However, he was very keen to stop smoking due to the impending arrival of his first grandchild. He had tried various methods with limited success. He came in for 1 2-hour session which consisted of a discussion about his typical smoking habits followed by a tailored hypnosis session which took into account his scepticism, as well as his specific smoking habits and aspirations. Jim was also provided with both a hypnosis CD to take home and an individual action plan of practical strategies and advice. Jim has now been a non-smoker for over 2 years and reports no withdrawal symptoms or weight gain. How can I thank you? I smoked for 20 years until I came to see you. For what you do, you don’t charge enough! Smoking is the largest cause for premature death in the UK. It kills more than the next 6 causes combined. Along with this, the smoking of tobacco is one of the most common forms of drug use and is by and large the most poplar type of smoking in the world. Smoking is not exclusive to tobacco as other substances such as cannabis and heroin can be smoked though the latter is a lot harder to come by commercially. Our holistic approach to giving you the help to quit smoking blends multiple types of therapies into a unique, tailored made package for the patient. This is to ensure you are being given the right style of help that suits you. 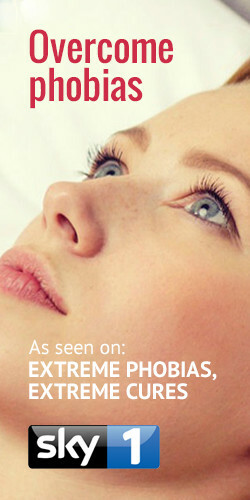 One of the therapies that we may use to help you stop smoking is that of hypnosis, part of our hypnotherapy. Hypnotherapy is very successful as it allows the therapist to bypass the part of your consciousness that craves cigarettes and propose methods to help break the pattern of smoking. Before you take part in stop smoking hypnosis, the patient must be ready to quit smoking for their own reasons and not for someone else. This proves to be one of the reasons that people relapse back into smoking as they lack the motivation to quit. The therapist will work to change the patient’s perspective on the action of smoking and of the cigarettes themselves. Making them smell or taste repelling and to learn techniques that they can use whenever the urge appears to start smoking again. 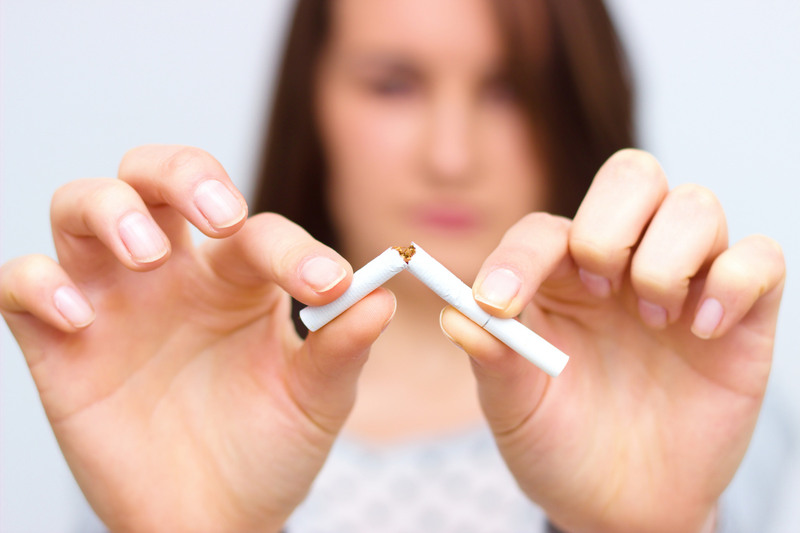 Stop smoking hypnosis can also be used in tandem with nicotine replacement therapy or similar medication to tackle the psychological and physical aspects of smoking. It should be noted that stopping smoking may not happen in one session, some people. Especially long time smokers find it harder to quit, even with hypnotherapy and may require more sessions or follow-up meetings to help keep them from smoking again. One of the therapies we use when treating smoking is hypnotherapy.